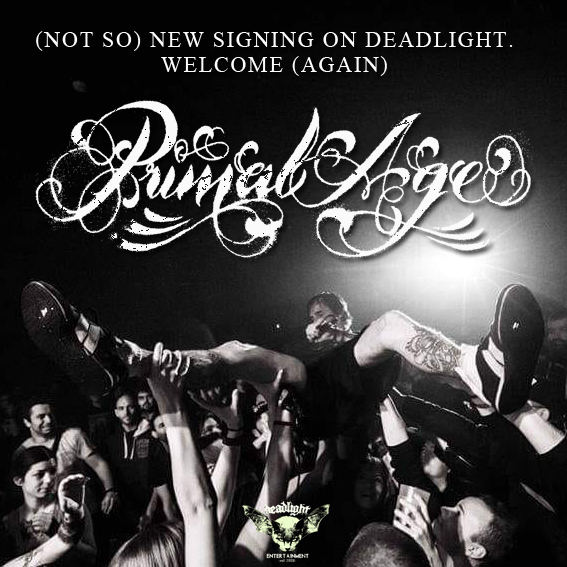 PRIMAL AGE (RE) SIGNS TO DEADLIGHT! We're delightfully proud to announce you we're carrying on the adventure with PRIMAL AGE for the reissue of their debut album "The Light to Purify" on LP in conspiracy with Bound By Modern Age! "The Light to Purify" was entirely produced at Studio Hautregard ( CHANNEL ZERO , ENTHRONED) and released in 1999 on xEyewitnessx Records but never had a vinyl release. Expect this release to hit your turntables in a few months!